Mid-sized IT firm Nihilent Ltd has refiled its draft red herring prospectus with the Securities and Exchange Board of India (SEBI) for an initial public offering (IPO) . 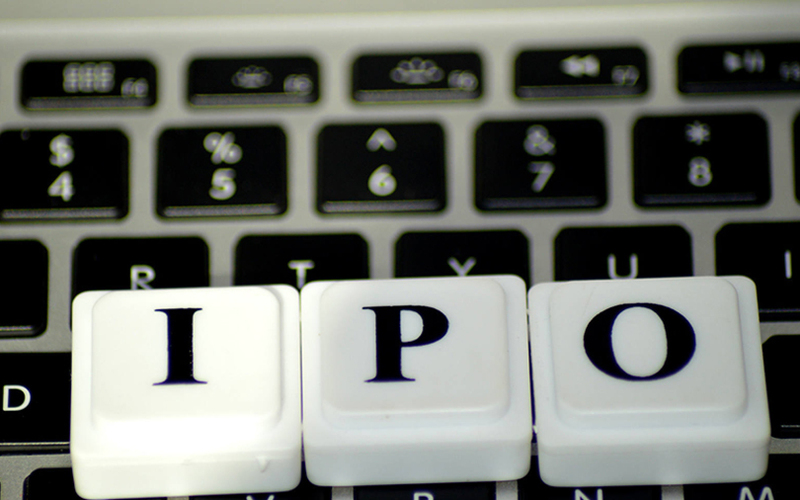 The IPO comprises fresh shares worth Rs 250 crore and nearly 2.13 million shares of promoter group entity Vastu IT Pvt. Ltd and 42 other individual shareholders. The Pune-based company, formerly Nihilent Technologies Ltd, had first filed its draft proposal in December 2015 and received approval from the market regulator in February 2016. Motilal Oswal Investment Advisors is the sole merchant banker helping the company arrange and manage the share sale. Nihilent joins a growing list of companies that are majority-owned by international firms in seeking to go public in India. In its previous attempt to go public two years ago, Nihilent was looking to raise Rs 140 crore (about $21 million) through a fresh issue besides an offer for sale that would see its existing Indian promoters selling part of their stake. The company was incorporated in May 2000. Nihilent's service offerings include enterprise transformation and change management, digital transformation services and enterprise IT solutions. It caters to clients in sectors including banking, finance and insurance, media and entertainment, mobility and telecommunications, life sciences and healthcare, manufacturing, retail and consumer products. As of June 2018, it had more than 1,800 employees across offices in India, South Africa, the US, UK, and Australia. The company draws much of its revenue from South Africa. As part of its global strategy, Nihilent is expanding its operations in other countries such as the US, the UK, Australia, Ireland, and India. The firm reported consolidated net profit of Rs 47.38 crore in the financial year 2017-18 on revenue (from operations) was Rs 424.18 crore. Its net profit stood at Rs 27.55 crore in 2016-17 on revenue of Rs 369.57 crore for the same period.